My first attempt deflated as soon as it cooled. Visually, it was unappealing and I had to eat it with a spoon. But it tasted so good, I had to give it another try. How can cream cheese, white chocolate and egg not combine into a yummy whatchamacallit? Plus, all you need are three ingredients! After a few days of mulling over what I did wrong, I figured it wasn’t dry enough. Duh! It might seem obvious but the top was a pretty golden colour and it passed the skewer test. My mistake was covering the cake with a small sheet of foil to prevent burning. I removed the foil after 30 minutes and left the cake to sit in the residual heat, but it never recovered. It just shrank into a sticky pudding. Deliciously light and airy, it’s easy to polish off this delicate cake in one sitting, so make two if you’re having friends for tea. 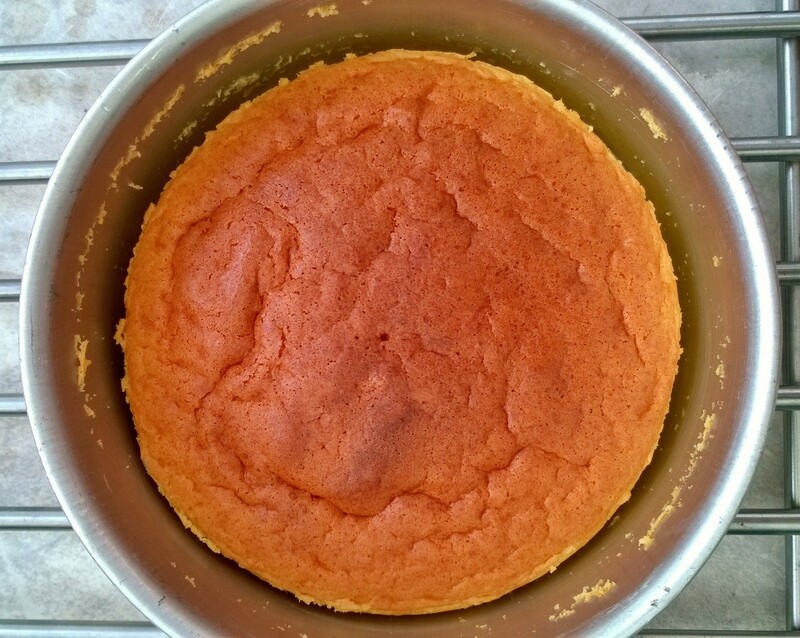 As the cake cools, it shrinks from the sides and wrinkles a bit. Separate eggs. Refrigerate whites till ready to use. Melt chocolate in a bowl over hot water. Mix till smooth. Add cream cheese to melted chocolate, stirring to mix well. Remove bowl from hot water, add yolks and mix. Fold in half meringue and then the other half. Pour batter into lined tin. 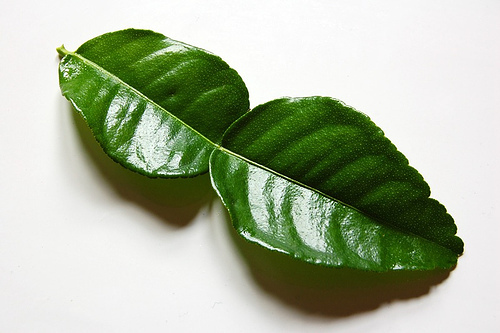 Drop the tin on the table gently a couple of times to clear away air bubbles. Place on baking tray and pour hot water in tray. 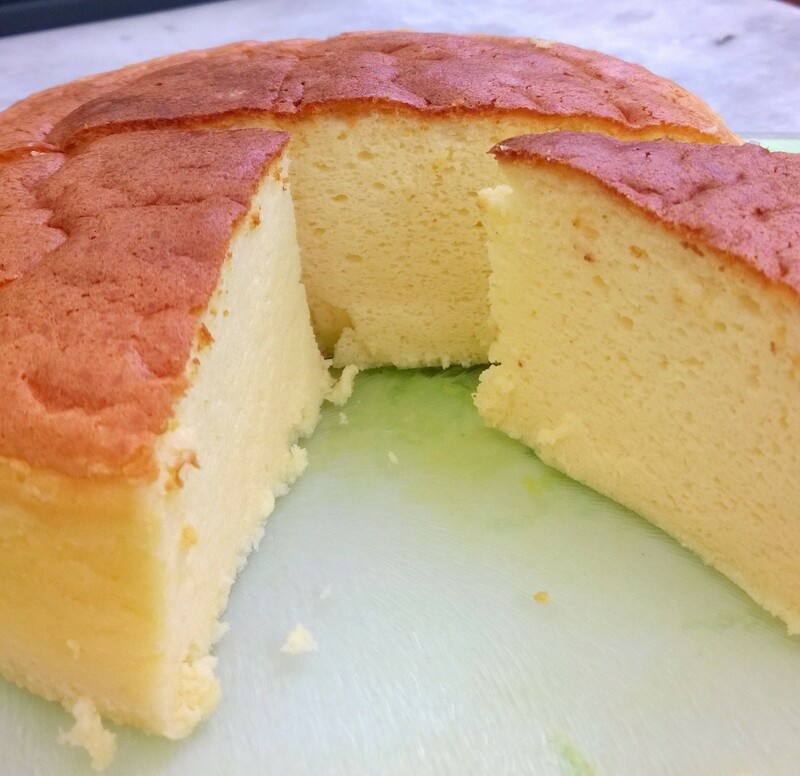 Bake at 170˚C for 15 minutes (20 minutes), then 160 ˚C for 15 minutes (20 minutes), and finally turn off heat and leave cake for another 15 minutes. Still on a chiffon cake binge, I couldn’t resist a mango-flavoured cake. This was tasted some weeks ago, but a pinched nerve in my back/neck has kept me laid up in various stages of pain and away from kitchen and keyboard. Compared with the Red Velvet Chiffon Cake, the Mango Yogurt takes less effort because there’s no heating of ingredients required. It’s also sweeter (and tastier), so I will add sugar when I next make the Red Velvet again. 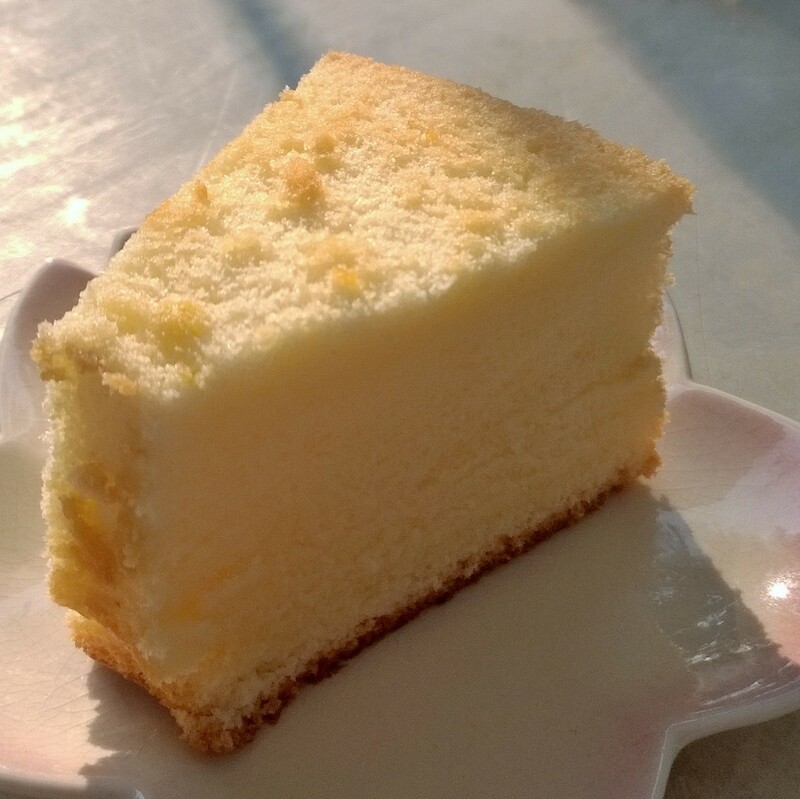 However, despite my finding the Mango Yogurt sweet enough, a friend said he slathered it with kaya (coconut-egg custard) because my cakes are too healthy (huh?) for him. 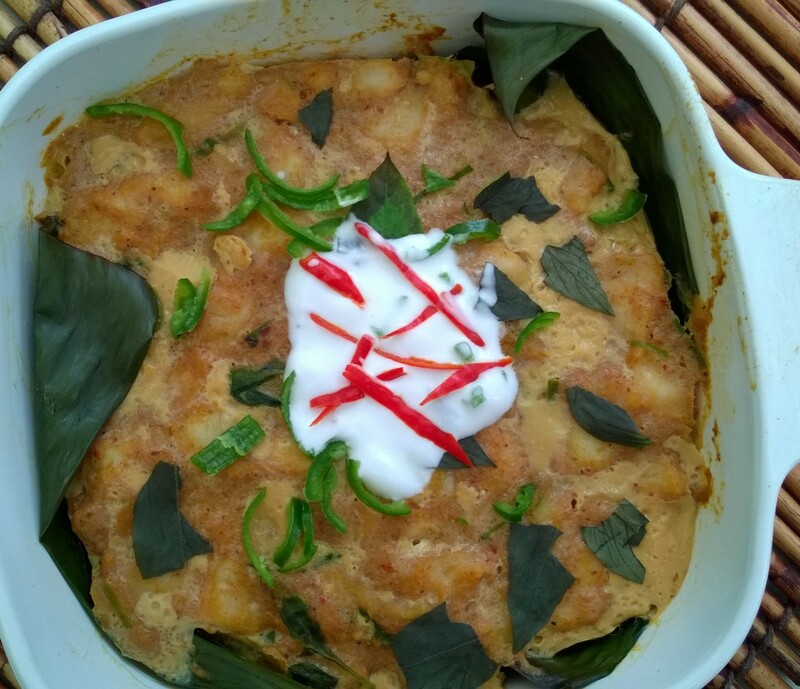 Thanks to Diana Gale, aka the domestic goddess wannabe for this recipe. I used Marigold Yogurt Drink but after baking the mango scent is barely discernible, so I suggest adding some mango essence. It’s really quick to make when you expect friends for a spot of tea, and light enough for the weight-conscious. In a mixing bowl, beat together the yolks and sugar until light and fluffy. Lift the pan about 20cm off the table top. Drop it vertically on the table to remove any larger air bubbles. Repeat twice. Bake at 160°C for 50-60 minutes. If the top gets too brown, cover with a piece of aluminium foil. Alternatively, you can lower the temperature of the oven. 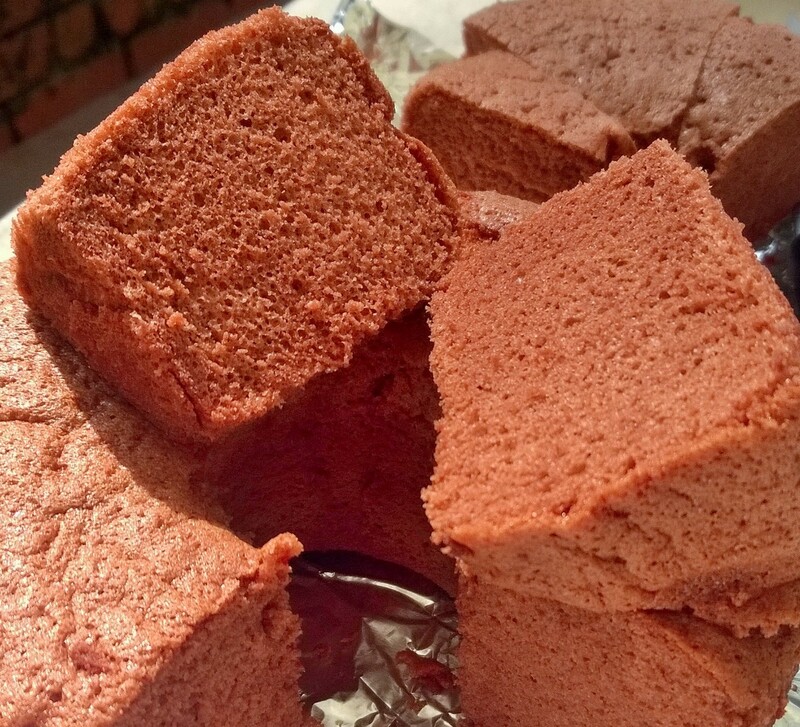 I can’t resist any chiffon cake. They’re so airy and insubstantial I don’t feel guilty about polishing off a couple of large pieces. It’s like eating coloured clouds. But I don’t really like cakes made with cooking oil as I love butter. 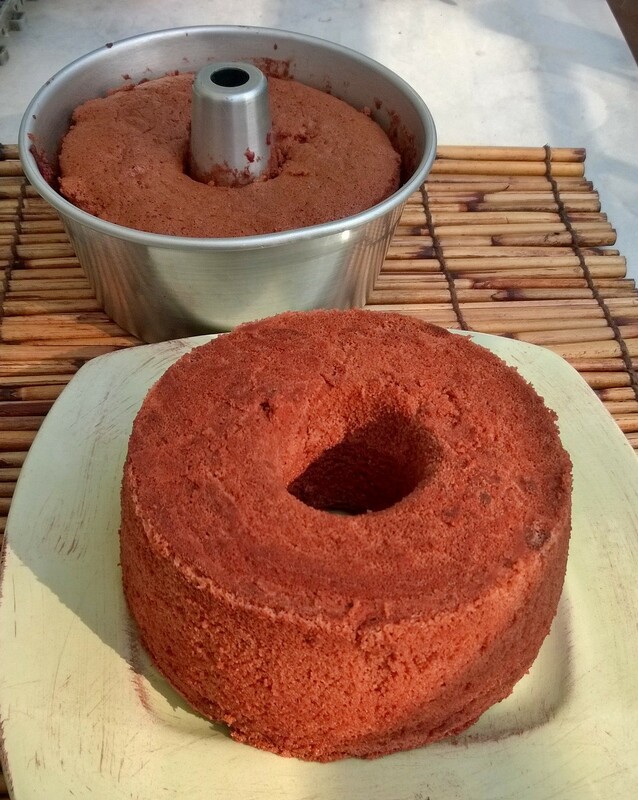 So, when Sharon Chan shared her Red Velvet Chiffon Cake recipe with The Straits Times, I pounced on it with glee as she uses melted butter in place of the usual oil. Any cake I can manage to turn out should be manageable for almost anyone as my baking skills are minimal. I see myself as the one who puts the idiot-proof stamp on recipes, so if you’re a kitchen newbie, step this way. To pretty it up and add flavour, try coating this cake with whipped cream or a cream cheese frosting. PS – I cheated and used ¼ teaspoon of cream of tartar to help the egg whites fluff up as my first attempt resulted in a slightly heavier cake. 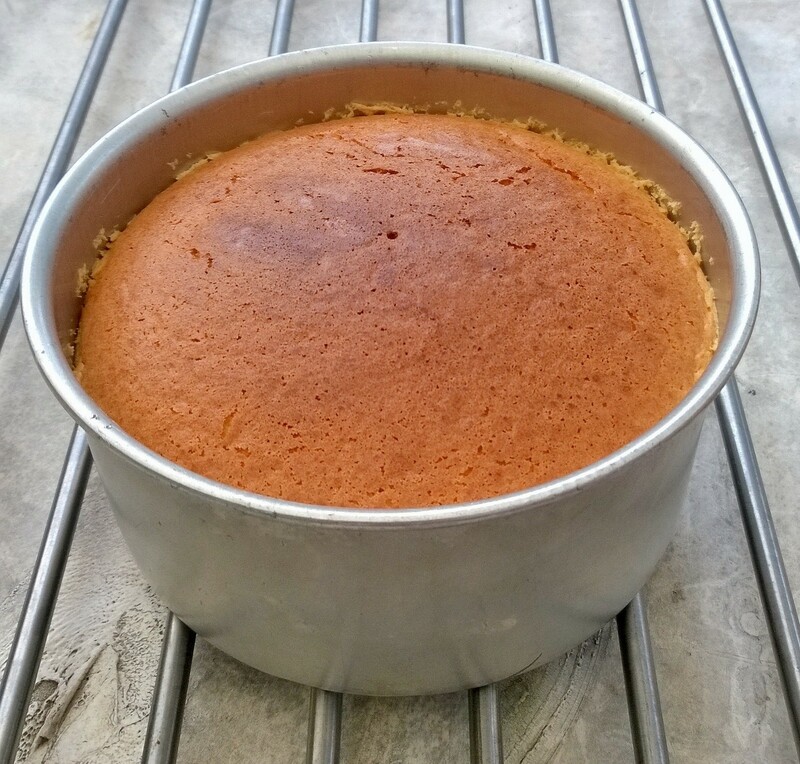 This time I decided to split the batter into two small pans – a good size to take to work. You know how everyone always says, “just a small piece” when you offer them cake – well, this is small! 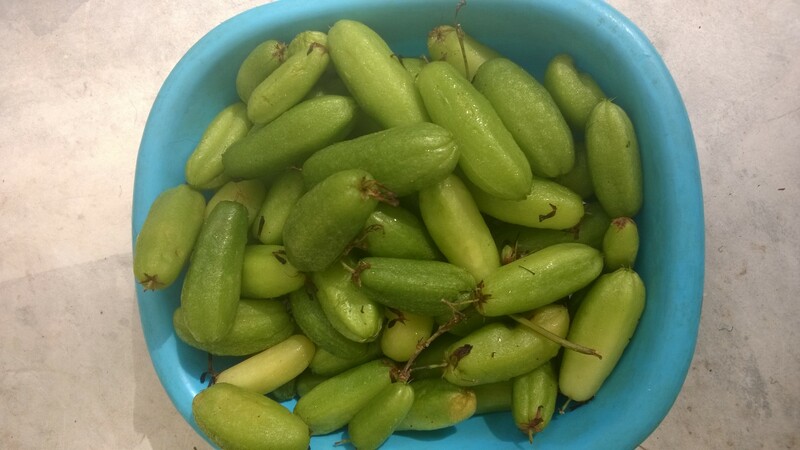 Sometimes, I want to return to the familiar flavours I grew up with. I’m talking about staples like HP Sauce, Lea & Perrins Worcestershire Sauce, Tabasco Sauce and Colman’s Mustard Powder. Viva nostalgia! These condiments give an old school flavour to sturdy favourites like shepherd’s pie, pork chops, and curry debal or devil’s curry – dishes that hark back to our days as a British colony. 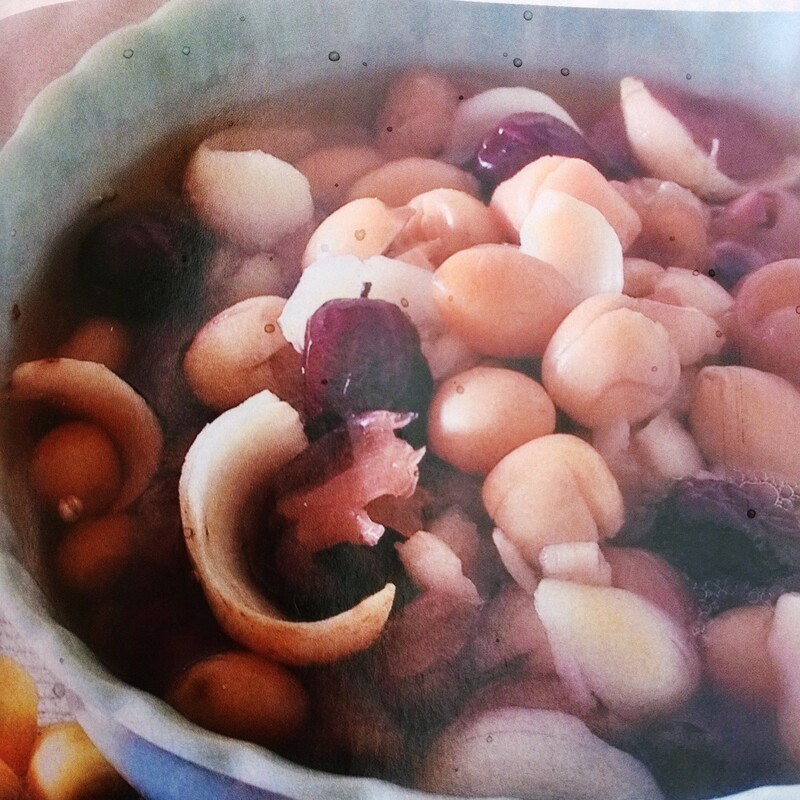 Back then, knowing how to use such imported delicacies meant one was either sophisticated or a Hainanese cook in a club or expat household. Now that we can get gourmet sauces from all corners of the globe, and those olde brands are available in neighbourhood supermarts, we don’t think of them as anything special. Yet, the fact that they are still in production means they’re as essential as soy sauce. I just bought a large tin (454g) of Colman’s Mustard Powder in Mustafa Centre. Of late I haven’t seen Colman’s at my neighbourhood FairPrice. There’s no way I would miss the jolly yellow packaging. Also, what’s available elsewhere is only the small tin (probably 57g). Hence, at $13.80 for 454g, it’s a good buy. 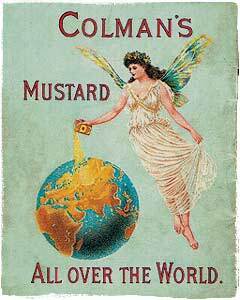 As a flour miller, it wasn’t surprising that Jeremiah Colman came up with mustard in powder form in 1814. His factory in the vicinity of Norwich is still there today. So, if you’re ever in Norwich, check out the museum and bring home some Colman’s souvenirs. 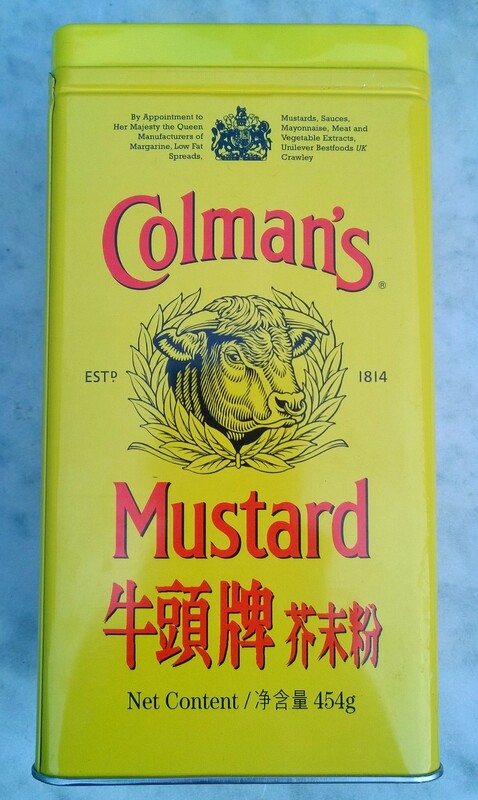 Cooks who prize Colman’s suggest combining equal parts of the dry mustard and a liquid – water, wine, vinegar, beer, milk, cream – and leaving it to stand for 10 minutes for the flavour to develop before using it. 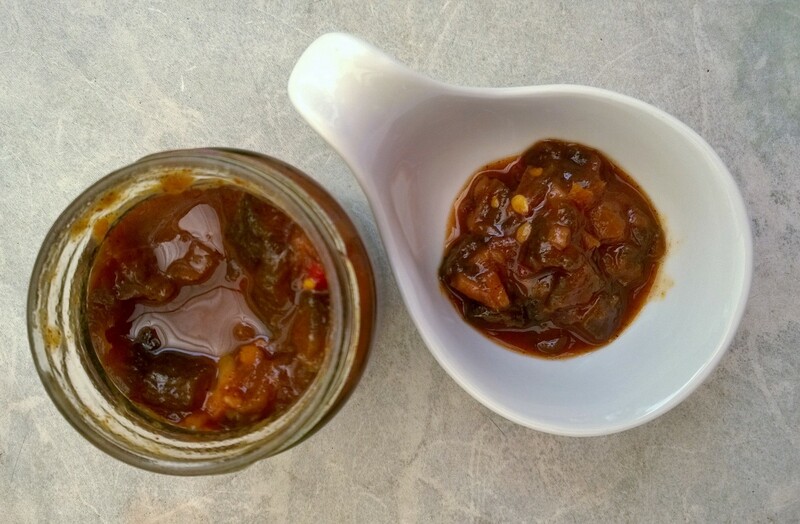 Stir a tablespoonful into stews, sauces, relishes, dips, marinades or dressings. 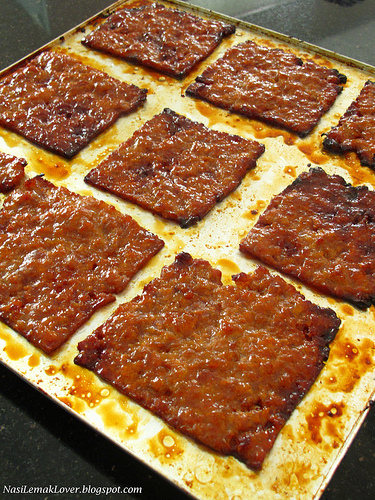 Add zing to burgers, hot dogs and sandwiches. For convenience, I’ve been using French mustard in my devil curry, but English mustard is sharper than Dijon. Now that I have my large tin of Colman’s, I’m going for the bigger kick. 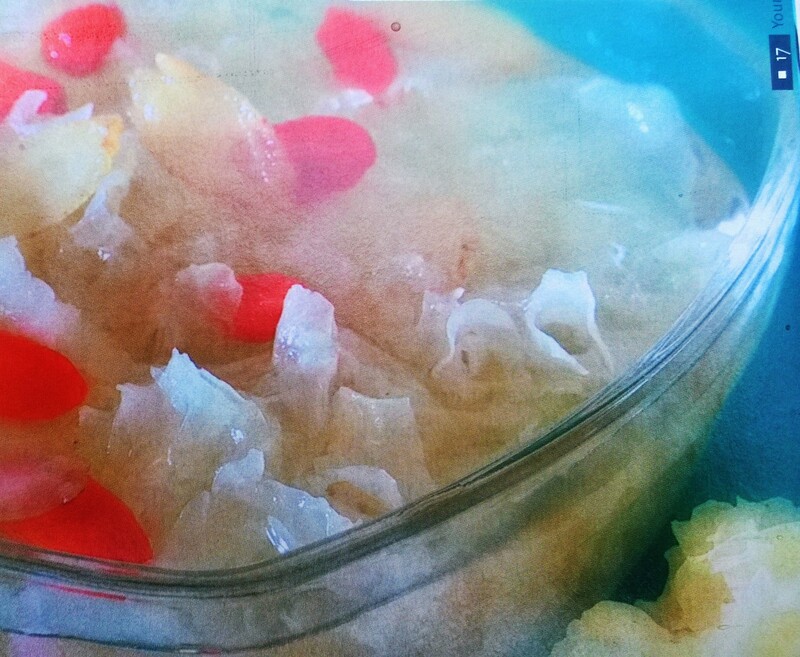 Here’s a recipe from my former colleague, Angela Fernandez. 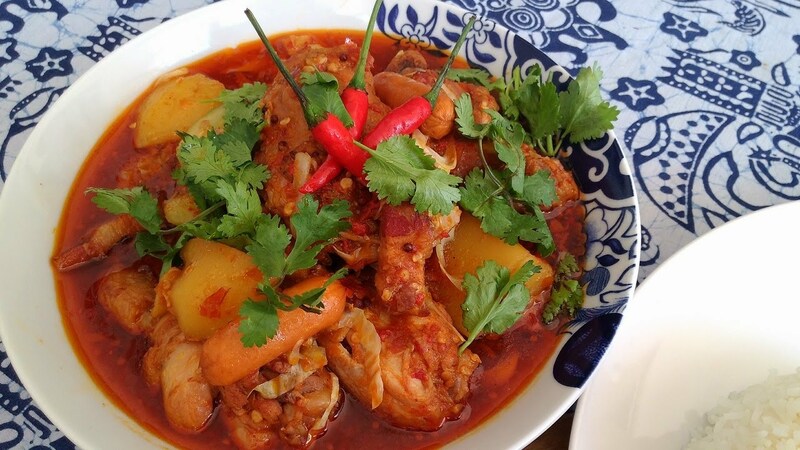 Every Eurasian family seems to have their own version, so vary the amount of onions and chillies to get a hotter or thicker gravy. 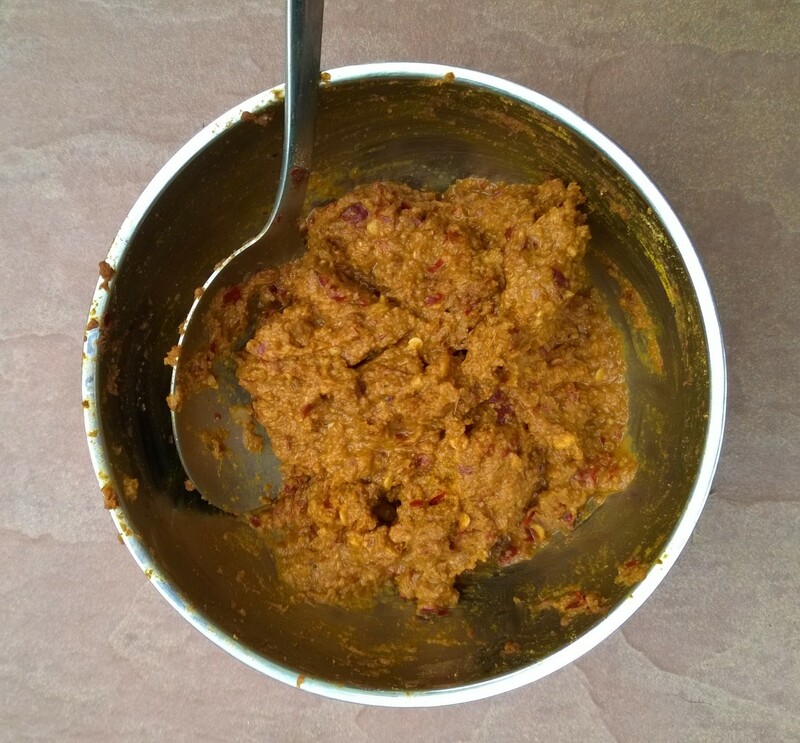 Blend chillies , ginger and onions into a paste. Saute garlic in oil. Add mustard seeds and when they pop, add blended ingredients and fry till fragrant. Add bacon bones and top up with water. Slow cook for 4 hours or pressure cook for 10 minutes. Now add chicken and potatoes. 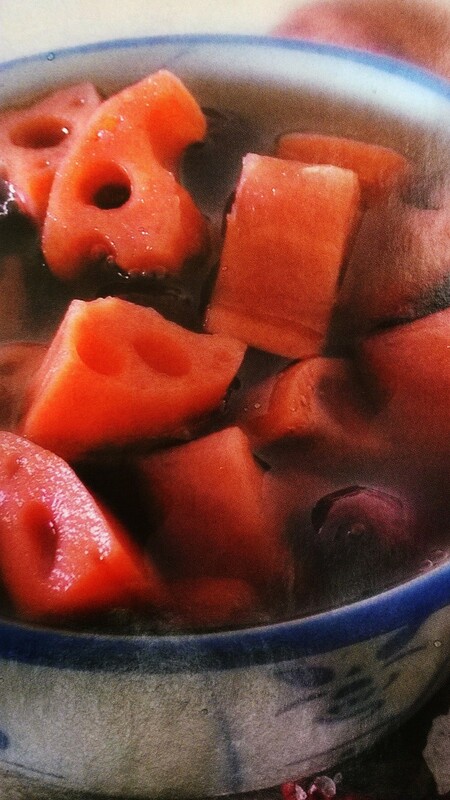 When chicken is half cooked, add carrots. When chicken is almost done, add cabbage, vinegar and mustard. 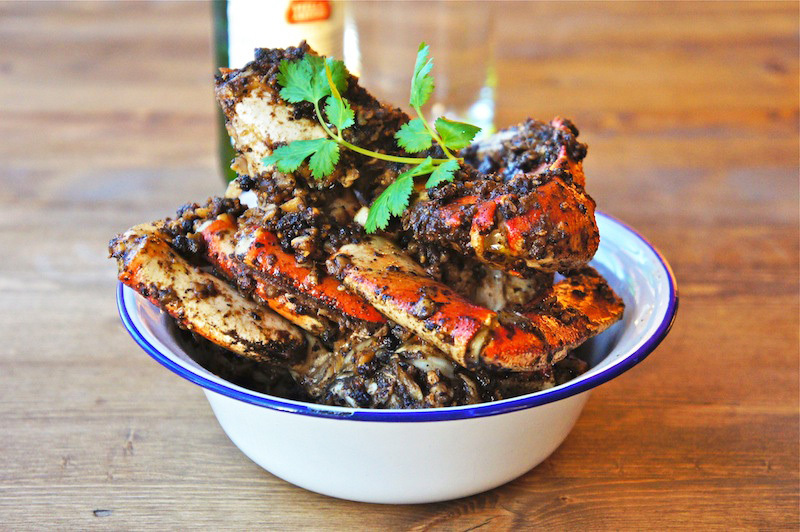 *Substitute sausages with roast pork or char siew. This is an any-meat goes dish. Have a biscuit or two, both you and your best friend. I’m tired of buying expensive doggy biscuits that look dry and unappetising. While my dogs love jerky, they play with store-bought biscuits and only eat them when dinner is a long way off and no other treat is forthcoming. Who can blame them when so many of these biscuits look like reconstituted cardboard? 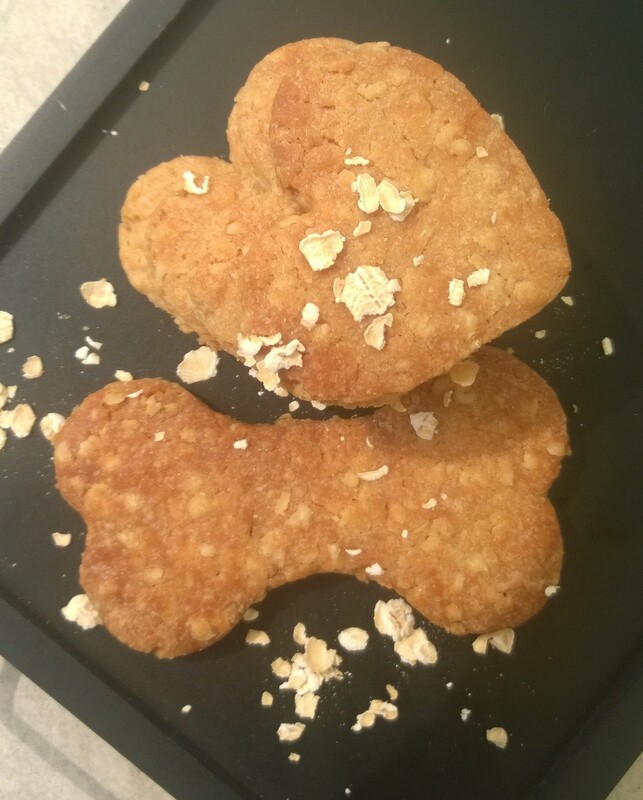 Here are K9-friendly versions of biscuits meant for humans. 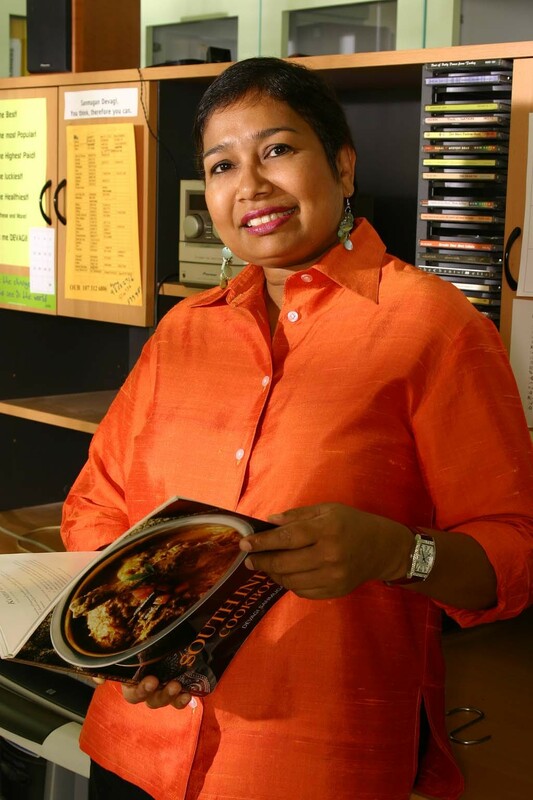 The original peanut-butter cookie recipe was created by Chef Devagi Sanmugam over a decade ago for the magazine I used to work for. Hers uses 50g honey and no eggs. 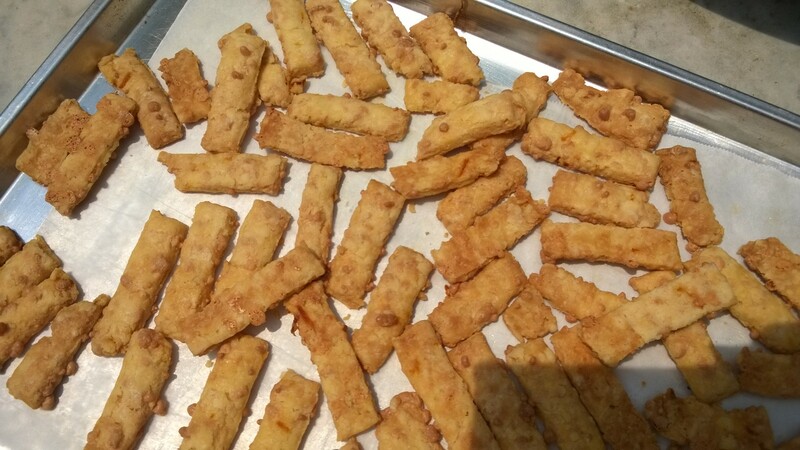 The cheese sticks recipe is even older and from my days in a women’s magazine. It’s no-fail even without the suggested pinch of cayenne pepper. Cream butter and sugar. Add peanut butter and eggs to the mix. Fold in flour and oats to make a pliable dough. Roll out dough to 4mm thickness and cut with a bone-shaped cutter. Use another cutter if you want some for your two-legged best friends. Bake in a preheated 170˚C oven for 15 minutes or until golden brown. Cool cookies on a wire rack and store in an air-tight container. Rub butter into sifted flour with fingertips to get a breadcrumb texture. Stir in grated cheese. Make a well in the centre of the dough and add egg. Mix well until dough is firm enough for rolling out. Dust work surface with flour. What’s easier is to cut open a plastic bag. Sandwich dough between two plastic sheets to make clean-up quick and prevent sticking. Roll out into 0.3cm thickness and cut into strips with a lightly floured blade. Place pastry strips on a greased or lined baking tray. Bake on top shelf until golden. Cool and store.